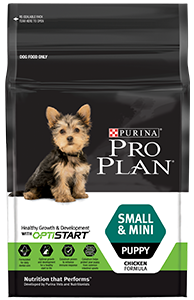 During the first 5 months of a puppy’s life, its natural ability to combat diseases is not fully developed. This period is called the ‘Immunity Gap’. 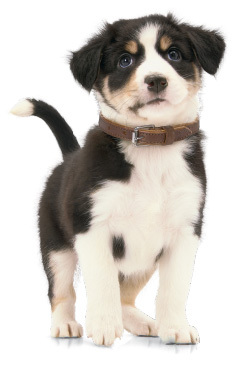 During this time, your puppy is susceptible to infections and digestive upsets. Chicken and Chicken products (Dehydrated chicken protein, Chicken, Chicken oil and Hydrolysed chicken protein); Cereal and Cereal products (Wheat, Wheat protein, Oats, Barley and Rice); Fish products (Dehydrated fish protein and Fish oil); Beet pulp fibre; Minerals, Vitamins, Amino acids, Natural flavours and Organic acids (including Calcium, Chlorine, Copper, Iodine, Iron, Manganese, Potassium, Selenium, Sodium, Zinc, Vitamin A, Vitamin B1, Vitamin B2, Vitamin B6, Biotin, Folic Acid, Niacin, Pantothenic acid, Vitamin B12, Vitamin C, Vitamin D, Vitamin E, Vitamin K, Choline); Colostrum; Mixed tocopherols. 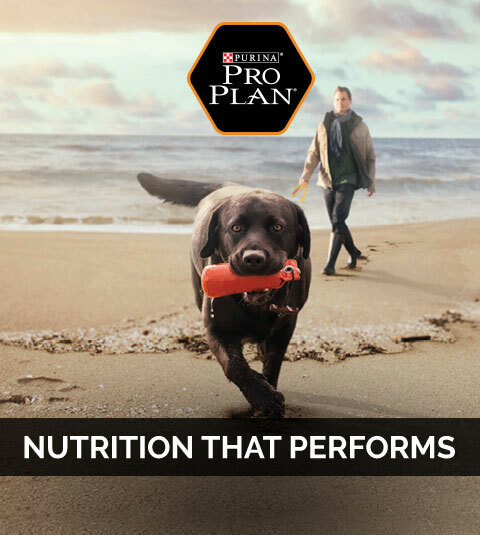 Helps to keep dogs at their peak condition, with advanced, scientifically proven nutrition that targets the specific needs of adult dogs throughout their entire life. Chicken and Chicken products (Dehydrated chicken protein, Chicken, Chicken oil and Hydrolysed chicken protein); Cereal and Cereal products (Wheat, Rice, Barley and Wheat protein); Beet pulp fibre; Minerals, Vitamins, Amino acids, Natural flavours and Organic acids (including Calcium, Chlorine, Copper, Iodine, Iron, Manganese, Potassium, Selenium, Sodium, Zinc, Vitamin A, Vitamin B1, Vitamin B2, Vitamin B6, Biotin, Folic Acid, Niacin, Pantothenic acid, Vitamin B12, Vitamin C, Vitamin D, Vitamin E, Vitamin K, Choline); Fish products (Dehydrated fish protein and Fish oil); Milk solids; Mixed tocopherols. 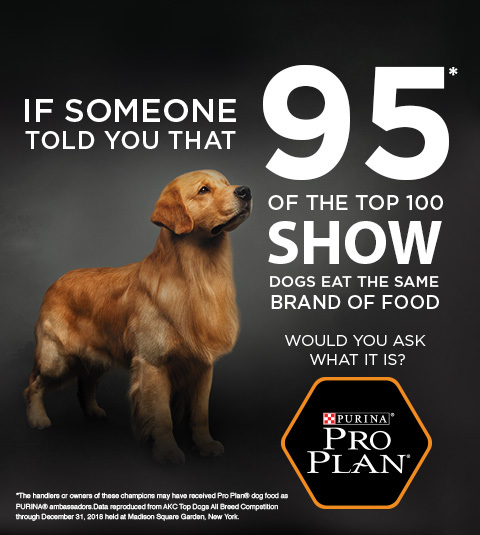 PURINA PRO PLAN® exclusively. 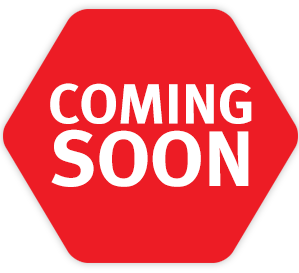 This will help avoid dietary upsets. *Offer valid for a limited time period. Packs also available without this offer. Your sample will reach you shortly. You have already claimed your free sample. 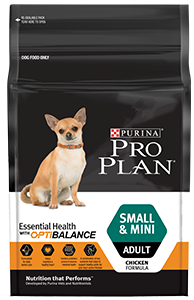 Please visit your nearest pet specialist store to buy Pro-Plan. Your sample will reach you shortly. 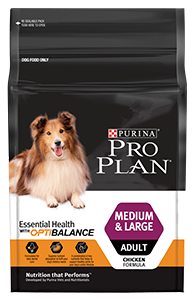 We are excited to begin the journey to your dog's whole body health with SUPERCOAT! You have already claimed your free sample! 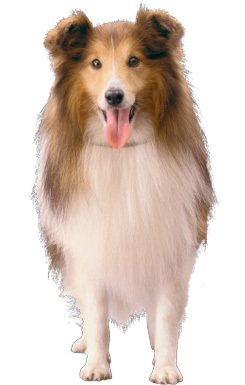 Use the code on www.dogspot.in to avail a 20% discount on your purchase. You have already claimed your free sample! 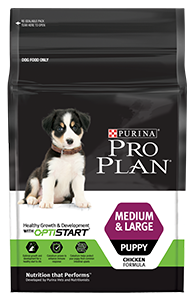 Visit your nearest pet store to buy our products!